One of the most significant innovations in the 50-year history of Henkel Corporation – SOLID formula Loctite(R) Thread Treatment Sticks. 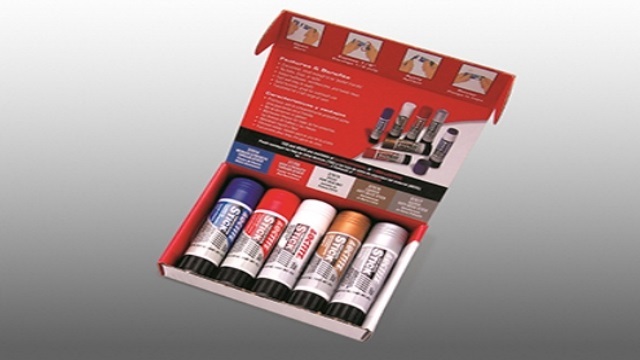 Now conveniently packaged in a Loctite Stick kit designed to give you five products in one box. Upside down, right side up, or any angle in between, these Sticks deliver!